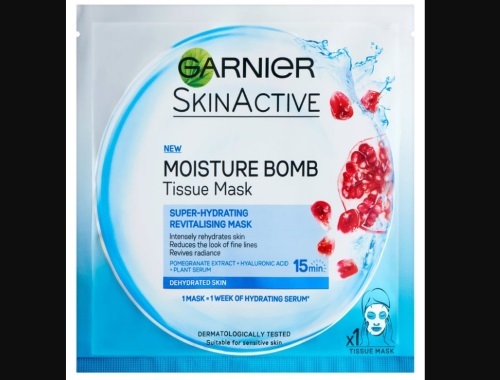 Enter to win a Garnier Moisture Bomb Super Hydrating Sheet Mask! There are 6000 up for grabs! Contest closes October 30, 2017.